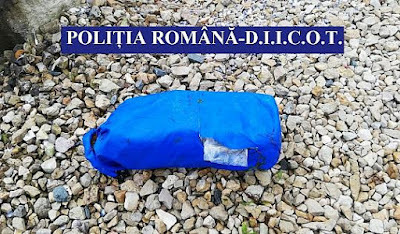 152 kilograms of cocaine were found in various locations on the Romanian Black Sea coast. Police are still searching for more drugs. More than 300 police officers backed by two helicopters mounted a massive search along Romania's Black Sea coast after 131kg of cocaine washed ashore. More has been found since. 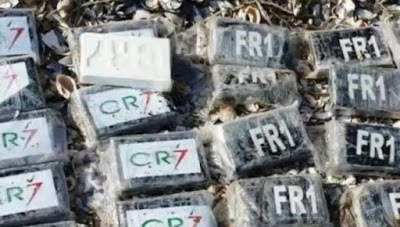 The most recent find comes after 1,040 kg of cocaine was found in and around a boat on the Black Sea shore, close to Sfântu Gheorghe, two weeks ago. 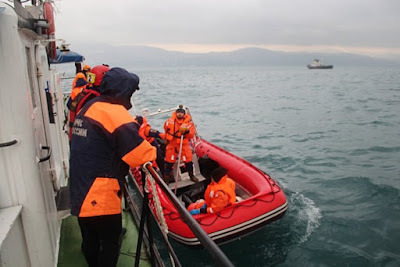 Last week, the border police found another 200 kg of cocaine floating in the Black Sea waters.